Within a few miles, I found the very obvious trail marker sign right in the middle of my path, making my error even more comical. The correct trail dipped about 10 feet down to the edge of the Sipsey River, emerged on the opposite bank, and up into the woods. A temperature in the mid 40s only gave me slight hesitation before I took off running in thigh-high water to the other side. This was part of the adventure I was seeking—to get lost in the woods surrounded by nature’s beauty. 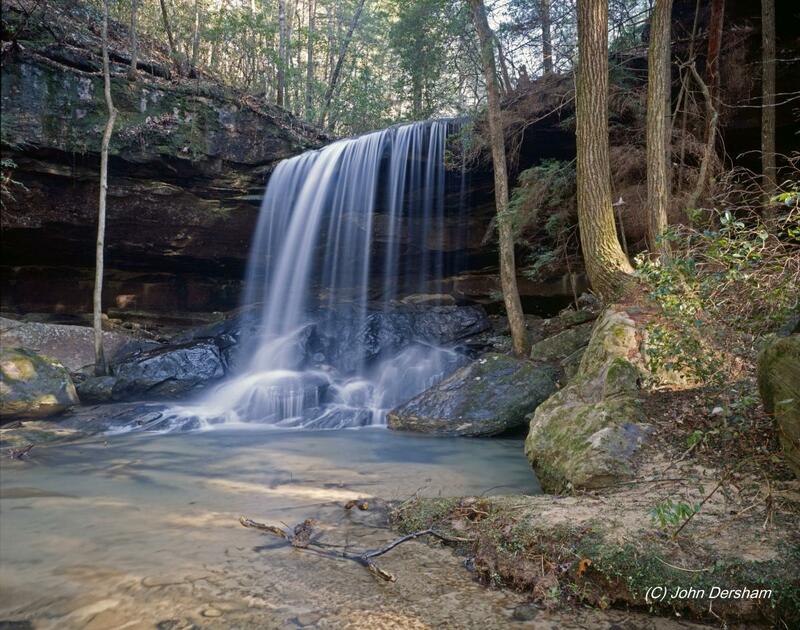 The Sipsey Wilderness is an outdoor lover’s dream buried within the Bankhead National Forest in north Alabama. 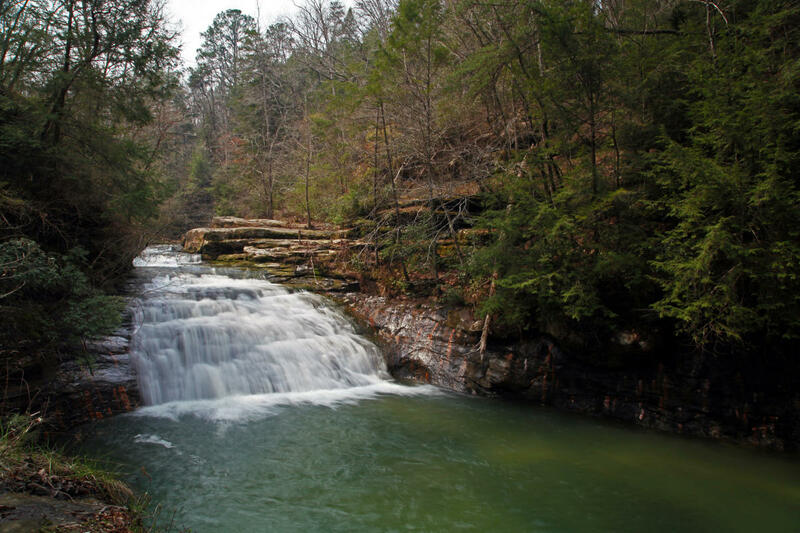 Known as the “Land of 1,000 Waterfalls,” the Sipsey Wilderness is loaded with falling water features ranging from 20-100 feet high. 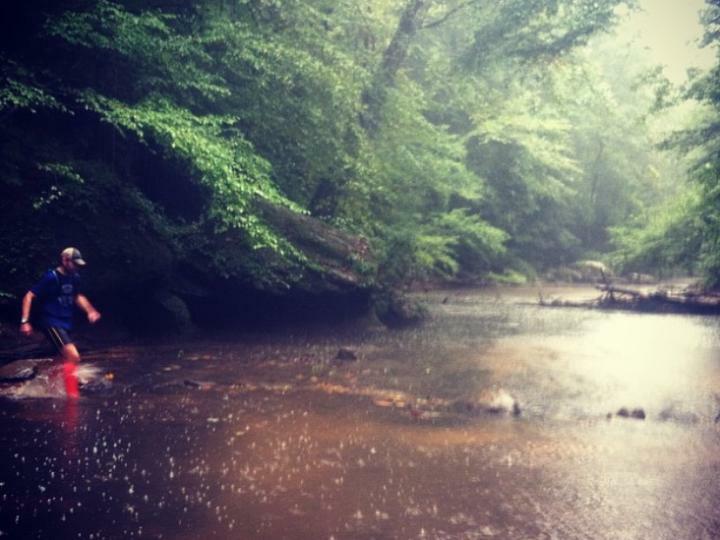 Old and secondary growth forest, the bright blue Sipsey River, and many miles of singletrack trail make the wilderness an attractive location for trail runners and hikers. Within minutes of crossing the river, I was flying down singletrack towards one of the better known waterfalls in the wilderness. Like any great falls, I could hear it well before I see it. Recent rainfall has made it more impressive than I’d expected. Despite the cool temps, I ventured close enough to stick my hand under the water. The sting it left was more from the sheer pressure of the falls than the bitter coldness. It’s in moments like this that I’m reminded of nature’s raw power and our relative insignificance. After following alongside the river for a few more miles, I reached an intersection with a different trail. Rising up the side of a hill, this new trail quickly took me to a high point in the wilderness with sweeping views of the canyon below. Out of the canopy of trees, this was the first time all day I’d felt hot and exposed. Running along the rim of the canyon, I soon re-entered the shade of a secondary growth forest. Thin trees and no foliage made seeing around me very easy, and I fell into a good running rhythm. Before long, I turned onto a service road and ascended to the trailhead parking lot. Sixteen miles of roots, rocks, rolling trails, and falling water made for a perfect outing. As I drove back to Birmingham, I made a pit stop at Twisted Barley Brewing Company in Jasper, because all great trail runs should end with a stop for drinks and reminiscing about the day’s successes. The beauty of the Sipsey Wilderness goes beyond its natural wonders. 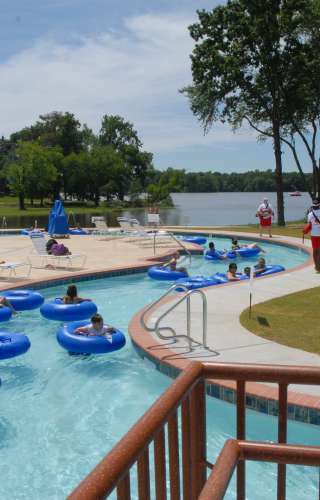 It’s a place that retains a mysterious quality, even as more people discover its offerings. The lack of cell service (take note) and isolated trailheads give the area a disconnected feel from society. We can all use a little disconnect from time to time. For more information and maps of the Sipsey Wilderness, visit Sipsey Wilderness Hiking Club. Greg Wingo is an adventure travel professional and ultrarunner. Through his company, ROAM Projects, Greg advises running enthusiasts on great trail running destinations nationally and internationally.